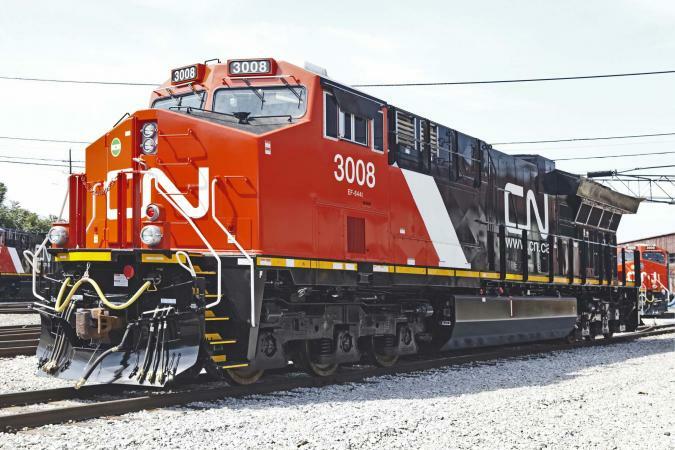 Canadian National (CN) has ordered 60 locomotives from GE Transportation. The acquisition of Tier 4 Evolution Series locomotives, which will be built at GE’s facility in Fort Worth, Texas, will expand the 200-unit order placed in December 2017. These locomotives will be equipped with GE Transportation’s suite of train performance products, including: the GoLINC platform, trip optimiser system and distributed power Locotrol system to maximise effectiveness and efficiency. The new purchase also includes a multi-year service agreement. CN chief executive officer Jean-Jacques Ruest said: “With strong demand across our business, we continue to invest for the long haul with these locomotives that further expand the reliability and size of our fleet. Year to date, North American rail volume is up roughly 3.5 per cent compared with 2017, according to the Association of American Railroads.